If you missed the registration deadline, don't worry -- you can still register and we're happy to have you join us. The purpose of this training is to provide an educational experience and a practical experience. This three-day workshop is a "must-attend" for meter technicians who want to stay up to date on new technologies, approved work practices, and correct procedures. The Pre-Workshop session (Monday afternoon) covers basic metering for those who are new to metering or would like a refresher. Registration for the pre-workshop session is $75 per person. The Workshop begins at 8:00 a.m. on Tuesday, March 19 and concludes at 12 noon on Thursday, March 21. The registration fee is $495 per person. 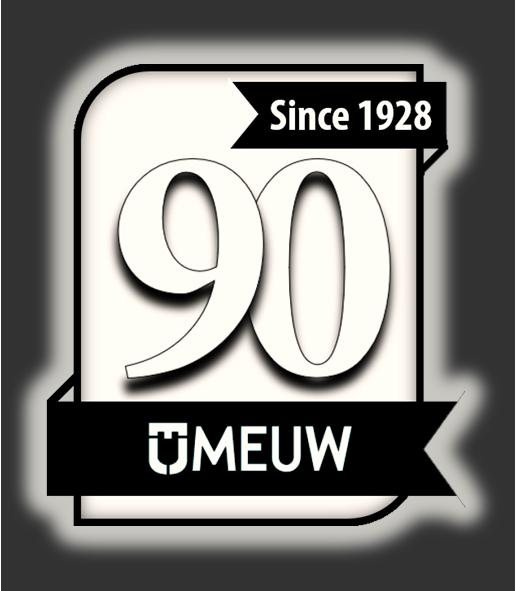 Cancellations are subject to MEUW Policy. Copyright 2019 by Municipal Electric Utilities of Wisconsin, Inc.